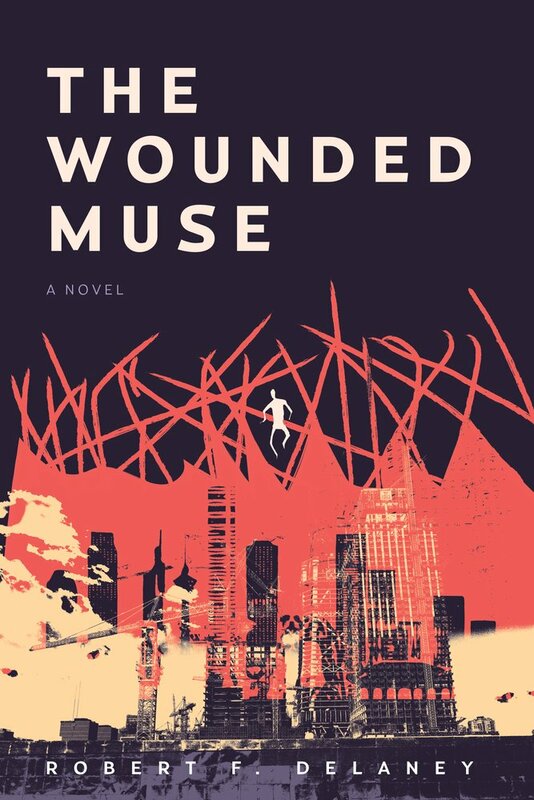 Four men caught between truth and intrigue collide in Robert Delaney’s riveting debut novel, The Wounded Muse. Jake, an American journalist, helps Qiang, a Chinese documentary maker, film the deconstruction and renovation in Beijing during the lead up to the 2008 Olympics. Meanwhile, teenage Dawei meets middle aged Zhihong in Macau, where both men follow dreams of being in the movie industry. Jake and Qiang’s friends and family come together when Chinese police detain Qiang for the threat they suspect his documentary presents. Jake is also pulled into a rift between Dawei and Zhihong, now in Beijing, over a movie script. All four men must decide what battle is ultimately worth the fight. The book creates dynamic tension by jumping back and forth in time. Beginning in 2006, the plot drifts to various points in the near and distant past, building up the back stories of Jake, Qiang, Dawei and Zhihong. Toward the climax, the episodes jump back and forth from 2005 and 2007, as Qiang is captured and Dawei and Zhihong struggle to fulfill their dreams. The action really picks up at the end, during the final desperate days, April 19-24, 2007, before Qiang’s potential release. The highly orchestrated timing of the novel reflects the cunning planning the characters enact to live out their plans and goals. The effect is a complicated plot in the good hands of well developed, intelligent characters. 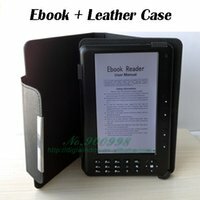 The external and internal settings of the novel bring out its luscious and complex themes. In addition to sensational descriptions of Beijing bars, street corners, and apartments, the novel also delves into the nooks and crannies of the human heart. All four of the main characters are gay men, each with his own challenges to love, but not without an ample supply of vividly portrayed sexual pleasure. The messy personal interplay mirrors political collusion the men are up against. The tumultuous cityscapes are the perfect backdrop for the rocky relationships the novel explores. The various threads – the narratives Qiang follows in his documentary, as well as the news Jake covers, the overall political landscape in China, and the private lives of Dawei and Zhihong – are, at points, hard to keep track of. A few cumbersome sentences in the beginning of the book confuse matters. The language becomes more streamlined at the end, when the action is more streamlined, too. The Wounded Muse pairs corruption with profound friendship to create a blood-thirsty political thriller that’s also a tender love story. About the reviewer: Mari Carlson is a violinist and writer living in Eau Claire, WI. When not reading and reviewing, she is likely teaching or practicing violin. She is an active member of area chamber orchestras and folk ensembles.